ROME, July 26, 2010 (AFP) - Star teenage Italian forward Mario Balotelli's agent on Monday denied that his client has signed a deal with Manchester City. Earlier reports in the Italian press claimed the 19-year-old Inter Milan striker had already agreed a contract with the English Premier League side and that all that was missing was an agreement between the two clubs. But his agent Mino Raiola told Ansa news agency: "Nothing has been signed between Balotelli and Manchester City and I doubt anything will be in the next few days." The 19-year-old has long been linked with a move to City, who are managed by his former Inter boss Roberto Mancini. According to reports, Balotelli held a farewell party in Milan over the weekend and all that remained was for Inter and City to sign the formalities. Gazzetta dello Sport claimed he had signed a five-year deal worth four million euros a season while the initial fee would be 30 million euros, possibly rising to 35 million euros based on appearances and goals. The newspaper said he would join his new team-mates on Wednesday as both clubs are on pre-season tours in the United States. It even claimed the striker could turn out for City against Inter on Saturday in Baltimore. 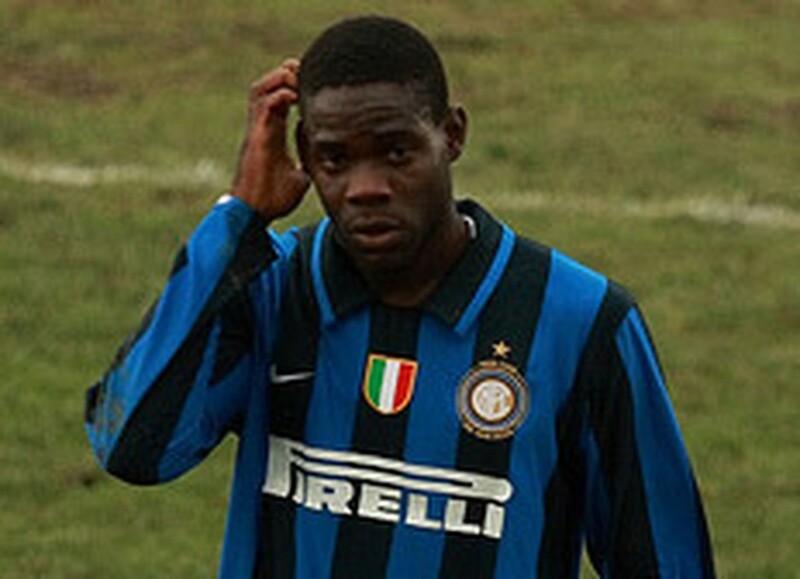 The Italian of Ghanaian origin has been a controversial figure during his fledgling career but is considered by many to be Italy's brightest young talent. However, he has suffered from racial abuse from the terraces and has frequently fallen foul of Jose Mourinho's strict disciplinary code during the Portuguese's two-year stint in Milan. Balotelli also enraged his own club's fans towards the end of last season when he hurled his shirt to the ground after Inter's 3-1 Champions League semi-final, first leg victory over Barcelona at the San Siro. The teenager had been jeered for a less than committed substitute performance and he was later allegedly attacked by team-mates angered by his actions. He was also left on the sidelines for six games before that after failing to apologise publically to his coach over an internal incident.